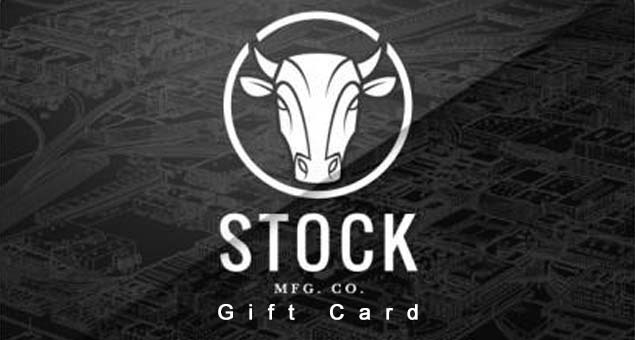 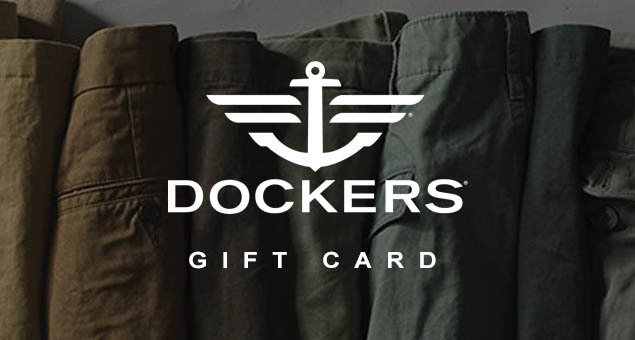 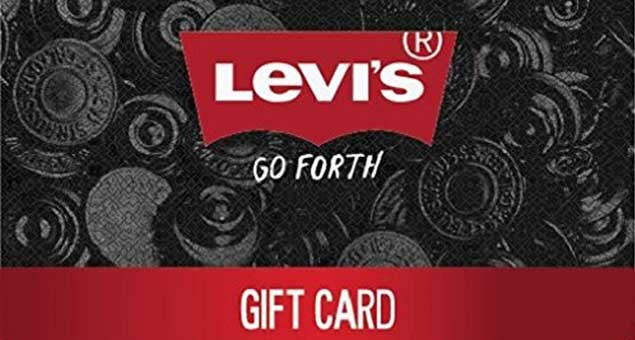 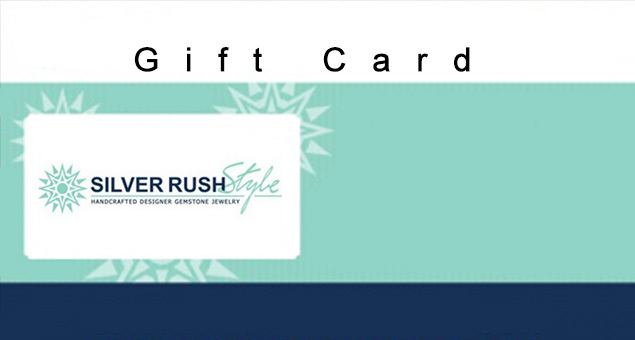 Let your man pick the attire he wants to wear by sending Stock MFG Gift Cards & Gift Certificates. 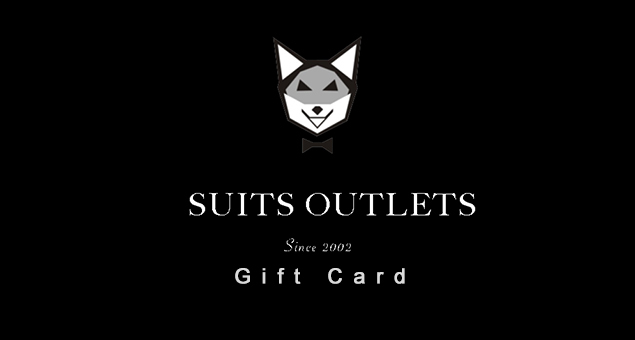 Let him a reason to look like a gentleman by purchasing the attire with a modern spin. 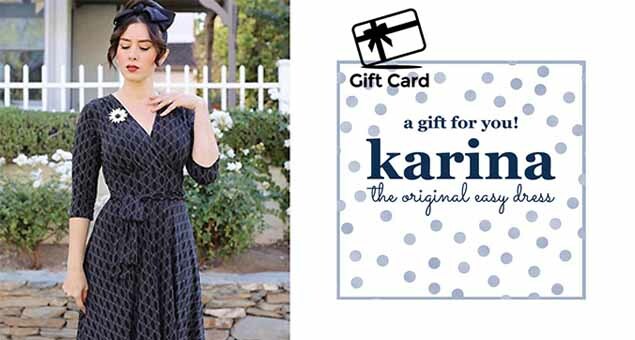 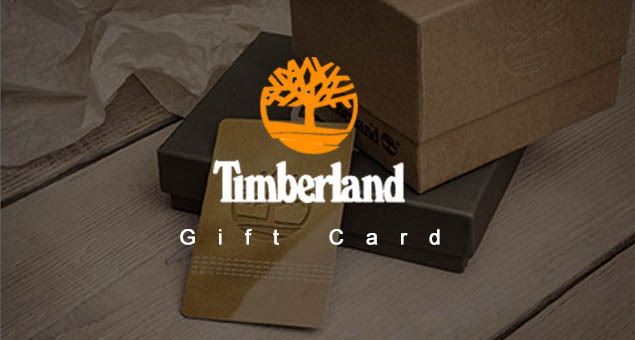 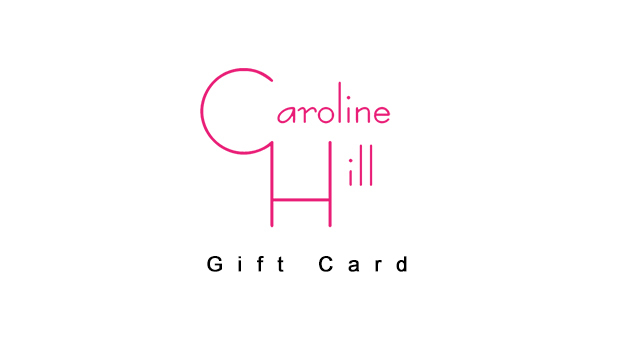 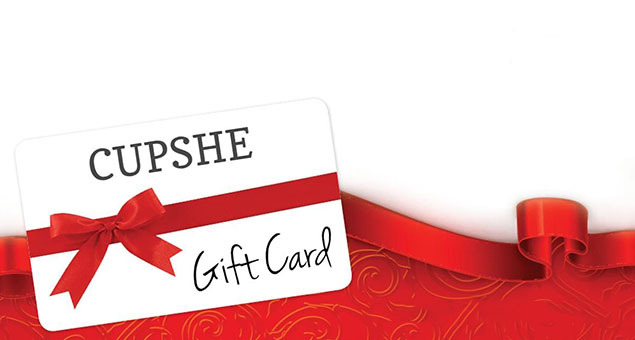 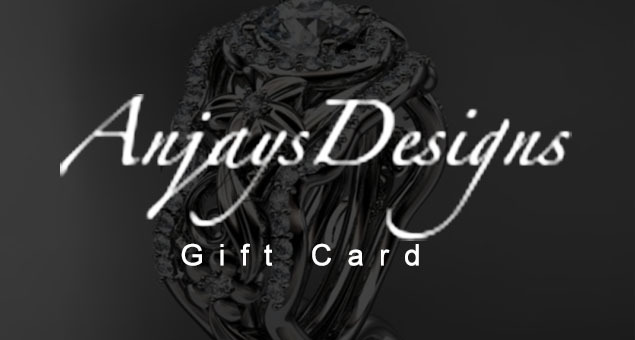 The Gift cards are available at a starting at a value of $25 and can be used both online and in the shop.